Our admissions counselors are here to answer any questions you have about admissions, financial aid, enrollment, degree programs, life at UIW, and more. Scroll down to find your personal admissions counselor based on your high school. Heather was born and raised in the San Antonio area. 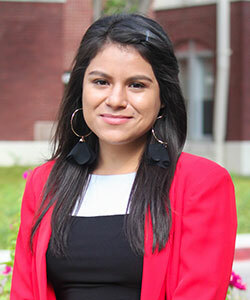 She attended Judson HS before completing her bachelor’s and master’s degrees at UIW. 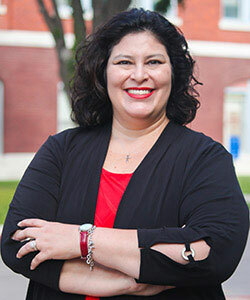 After several years as the Director of Undergraduate Admissions at UIW, and a stint with the College Board in Austin, Heather returned to UIW as the Dean of Enrollment in May 2017. For me, at UIW, the WORD is Home! As an alum of UIW, I know firsthand the tremendous opportunities that await you as a future Cardinal. Our students are given the support, resources and autonomy needed to achieve great things academically and personally. We’re a close-knit community offering the amenities and programs of a much larger institution. I can’t wait to see the impact you will have on the UIW community! Jessica was born and raised in Houston, Texas, and is a product of Catholic school education from kindergarten through high school. 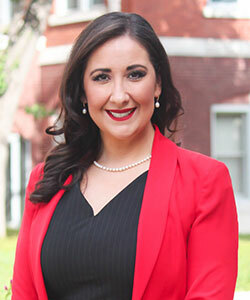 In 2003, she moved to San Antonio and began her career working with both high school and college students in education. In December 2015, she graduated from the University of the Incarnate Word with a Master’s Degree in Organizational Development. For me, at UIW, the WORD is Connectivity! There are so many opportunities for students to connect with other people on the UIW campus. In the process, you will develop your own connection to the school which will help you as you work toward your academic goals. I tell students all the time: get to know your professors and administrators, get involved, build those lasting relationships. College will be what you make of it; you’ll get out of it what you put in to it – so put your best foot forward! And if you’re not sure where to start, come see me, and I’ll be glad to help you! Johnny is a native of San Antonio, graduating from O.W. Holmes High School. He earned his Bachelor’s degree in Political Science and a Master’s degree in Organizational Leadership from Our Lady of the Lake University. Johnny has over 10 years of admissions experience working with a range of students, including new freshman, transfer students, graduate and doctoral students. When he isn’t helping students reach their education goals, Johnny enjoys spending family time with his wife and three daughters. For me, at UIW, the WORD is Enrichment! Through our quality graduate and doctoral programs students are able to achieve an advanced degree that will provide opportunities both personally and professionally. Johnny recruits all students interested in a graduate program at the University of the Incarnate Word. 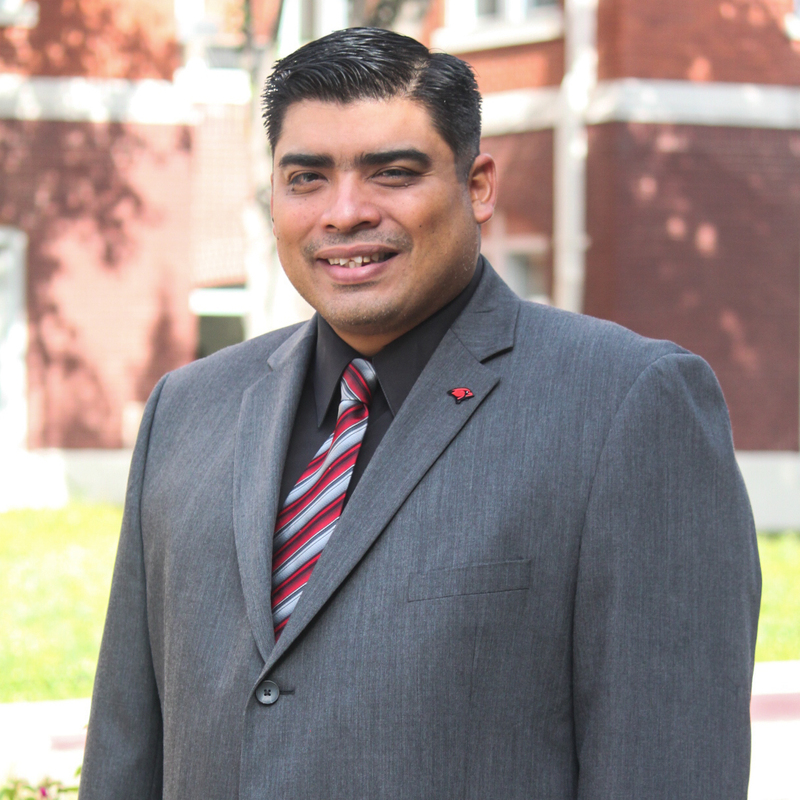 Oscar was born and raised in Cotulla, Texas, and he is a graduate of Cotulla High School. 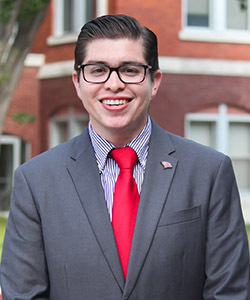 In December of 2014, he graduated from the University of the Incarnate Word with a Bachelor of Arts in Communications with a concentration in Journalism. He is now pursuing a Master's degree in Higher Education. For me, at UIW, the WORD is Involvement! At UIW, the opportunities to get involved are endless! 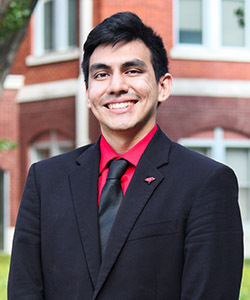 As a student at UIW, I was heavily involved in the UIW community and worked with several offices across campus. This allowed me to take on leadership roles in diverse groups and organizations, and it also allowed me to participate in study abroad trips to England, Spain, France, and Germany. I was able to make connections, develop professional relationships, and make long-lasting friendships. Not only does getting involved look good on a resume, but it also allows for a vast amount of networking opportunities. Thanks to UIW and its focus on growth, all students can make their college experience unique and fulfilling. 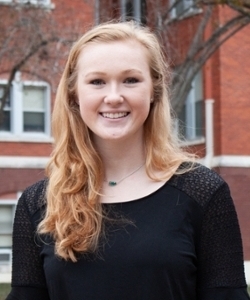 Tori is from La Vernia, Texas and is a graduate of La Vernia High School. 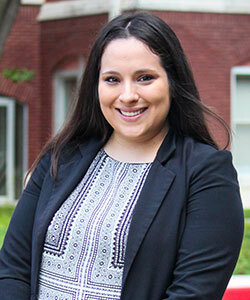 She graduated from Texas State University in 2018 with a Bachelor of Arts in International Studies and a concentration in International Relations. For me, at UIW, the WORD is Growth! UIW creates an environment that fosters growth whether it be academically, spiritually or personally. Getting involved on campus, excelling in a more personalized learning environment, or volunteering within the UIW community, are just some of the opportunities for students to take part of. When deciding which college is best for you, I urge you to choose the one that challenges you the most. In doing so, you will find your college experience not only fulfilling but rewarding as well! Joey was born and raised in San Antonio, Texas where he graduated from Central Catholic High School. He graduated from St. Edward’s University in Austin, Texas with a Bachelor’s degree in Criminal Justice in 2018. For me, at UIW, the WORD is Community! From day one, UIW students enter into a tight-knit community that is designed to help them excel both during their time here, as well as beyond. From my first day here, faculty and staff who have been here for a decade treated me as if I was here for as long as they have, and the stories they have told of their students show that everyone really cares. Maddie was born and raised in San Antonio, Texas where she graduated from James Madison High School. Then in December of 2018, she graduated from the University of the Incarnate Word with a Bachelor of Business Administration with a concentration in Sport Management. She also was a member of the UIW Women’s Volleyball team. For me, at UIW, the WORD is Opportunity. The University of the Incarnate word presents its students with endless opportunities to grow and flourish in all aspects of their lives. Whether it be in the classroom, their personal lives, or in their professional career, UIW students are given the tools to succeed where ever life takes them after graduation. Maryssa is from Mercedes, Texas, and is a graduate of Mercedes High School. She graduated from the University of the Incarnate Word with a Bachelor of Arts in Psychology with a concentration in Child and Adolescent Development, and a minor in Sociology. For me, at UIW, the WORD is Network! 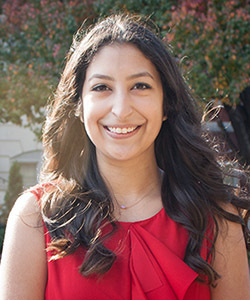 As an alumna of the University of the Incarnate Word, I have learned the importance of building a rapport with both your peers and administrators. My success after college was greatly influenced by the relationships I had the privilege of forming during my time at UIW. Victoria was born and raised in Carrizo Springs, Texas. She graduated from The University of Texas at San Antonio in 2014 with a Bachelor of Arts in Communications with a Public Relations concentration. For me, at UIW, the WORD is Success! Students can study abroad, join student organizations and give back through community service. Students, now is the time to make your mark and challenge yourself to be the best you!